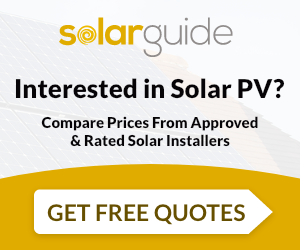 Local Solar P.V installation company with personal approach and professional staff. Free quotes and surveys or advice for the most suitable P.V system for your property. A J K Electrical are MCS accredited engineers who supply and install Solar PV. For similar installers in this area please visit the Wadebridge solar page.